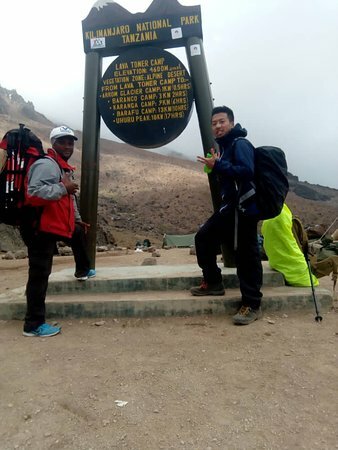 “Best experience with The best Company”. 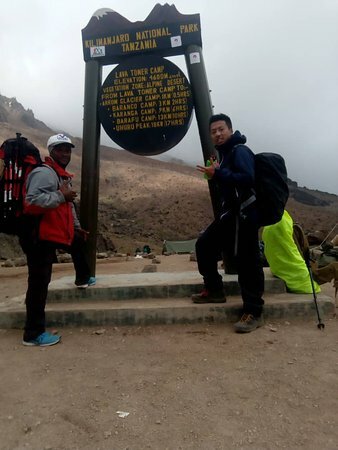 Just want to say a big thanks to Ngaiza's team and everyone who helped us, Guide and porters get to the summit of mountain Kilimanjaro via Machame route 7days. 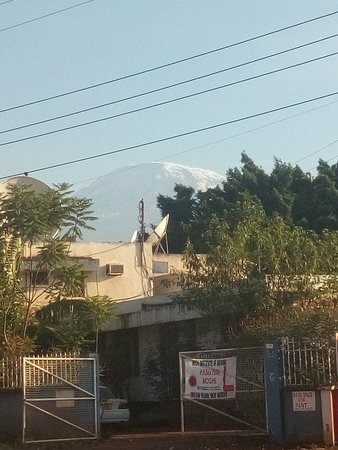 And I planing to return again in Tanzania next year for a bit safari. 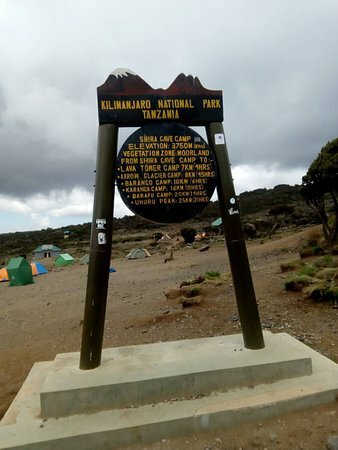 we did Mount Kilimanjaro with the best team, they car us and treated so friendly for a great experience . 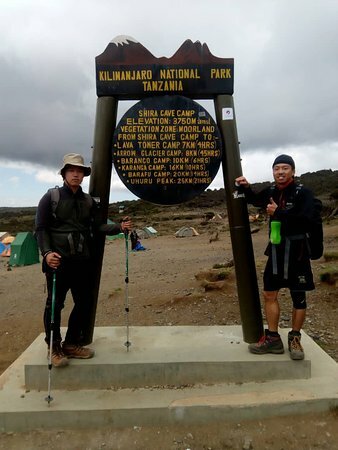 chef guide and porters are strong and made everything easy to us.Thanks so much ,we will back again next year for safaris. 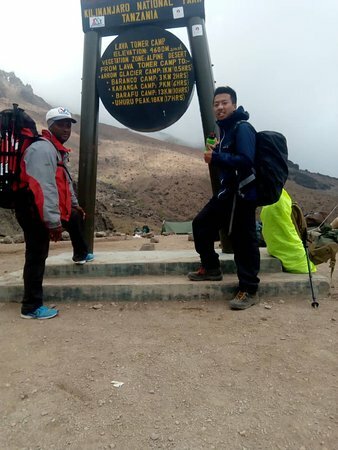 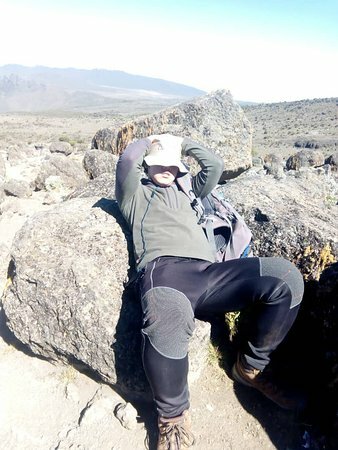 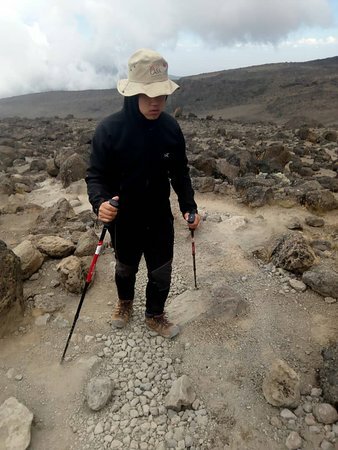 we climbed mount Kilimanjaro via Rongai route. 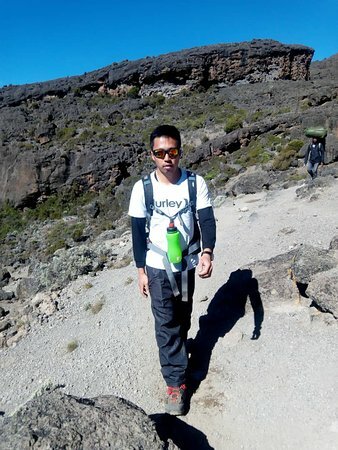 It was very perfect and well prepared climb, food and excellent serves. 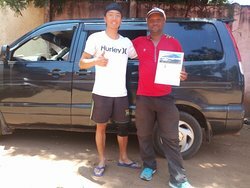 My group was well satisfied,i really thank and recommend this best adventures for being the serves provider. 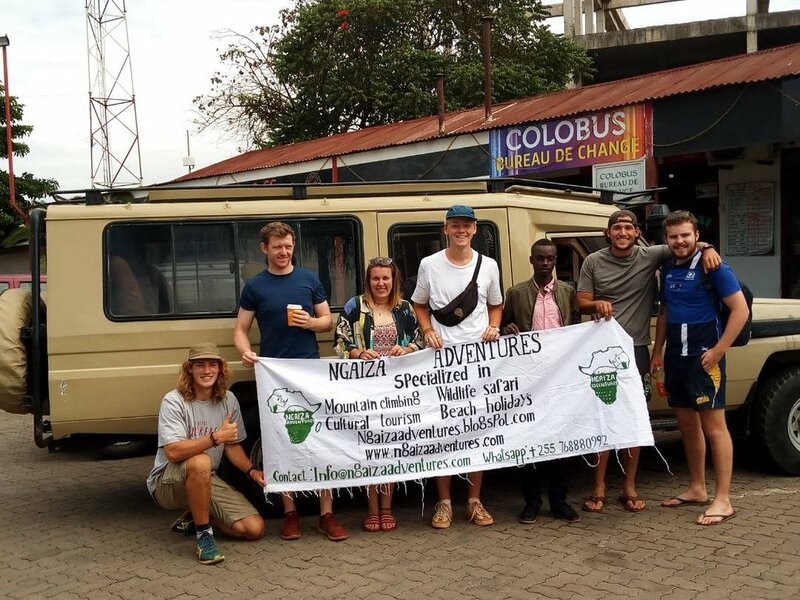 Get quick answers from Ngaiza Adventures staff and past visitors.